Omar lives with his grandmother, who is taking care of 4 grandchildren and 3 of her own children. Omar is a story-teller. 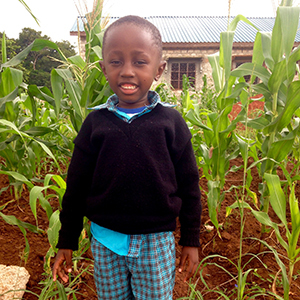 He has had learning challenges, but he has improved his reading and writing skills. He wants to become a teacher.